Feather from Heiring Jewelry is danish design. It is well known for its naturel expression. The possibility to combine the models and colours gives you the opportunity to make it more personal. The night is filled with both good and bad dreams. Your dreamcatcher makes sure to catch the good dreams that passes by, and then pass them on very gently along the feathers to you. The bad dreams get caught in the ring and fizzle away at the first light of dawn. At Heiring we take pride in the fact that every piece of jewelry is something special on its own. 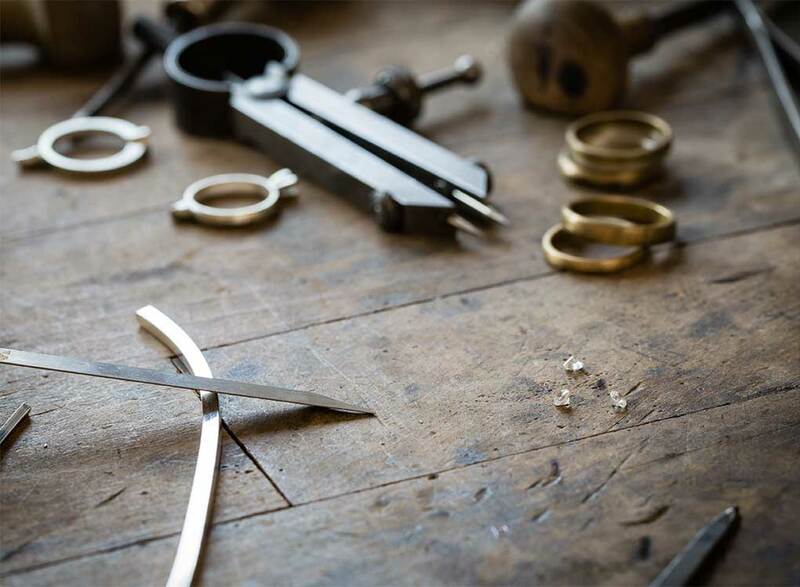 Heiring jewelry is made at the company workshop by trained goldsmiths under orderly Danish conditions.